Whether you’re in the market for a vacation escape or planning a move to San Diego, The Park – Zephyr’s new highly-anticipated project – will offer buyers unparalleled luxury in the city’s prestigious Bankers Hill neighborhood. Rising magnificently above the skyline, The Park represents the merging of modern architecture and sophisticated interior design. Located adjacent to Balboa Park – an iconic, urban destination in San Diego, featuring open spaces and cultural offerings – the 14-story building’s 60 exclusive mid-rise condo residences will feature elegant, open floorplans, direct elevator access and gourmet kitchens featuring Miele appliances and Boffi cabinetry. 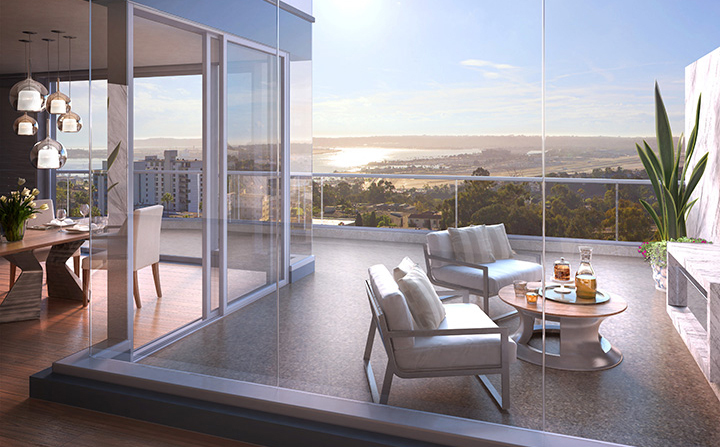 Offering an average of 2,751 square feet of indoor/outdoor living space, the residences will include expansive terraces with fireplaces that boast unobstructed views of Balboa Park, San Diego Bay, Coronado and Harbor Island, so owners can enjoy the pleasures of alfresco living, aloft in an elevated environment. Residents will have exclusive access to two guest suites for visiting family and friends, and can enjoy onsite concierge service and the common area amenities, including a private pool with relaxing spa, state-of-the-art fitness center, yoga studio and clubroom. The multi-story parking garage will have two side-by-side parking spaces per unit and private storage for residents. Fine dining, designer shopping and services are also within walking distance. From exhibits, shows, events, and award-winning restaurants like Bertrand at Mister A’s and Cucina Urbana, buyers will have access to a complete, luxurious lifestyle. Bordered by 6th Avenue to the east and 5th Avenue to the west, The Park will be located at 2855 5th Ave. on the corner of Palm Street. Pricing starts at $1.4 million. Prospective buyers can experience what life will be like at the high-end, mid-rise community by visiting The Park Discovery Center at 3104 4th Ave., San Diego, CA 92103 – open Friday through Sunday, 10 a.m. to 5 p.m., Monday, 12 to 5 p.m. or by appointment. 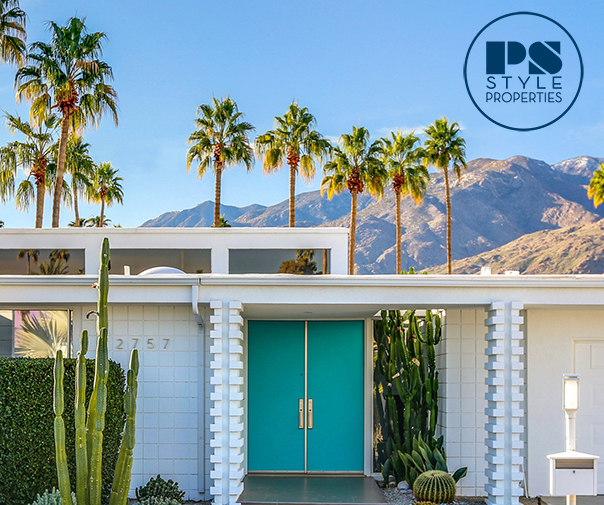 For more details, contact Ingrid Siikov at 619-291-7275 or ingrid@theparkbankershill.com, or visit theparkbankershill.com.